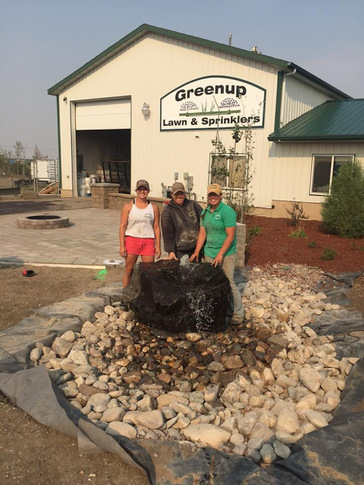 ​Greenup Lawn and Sprinklers is a full service company specializing in unique and personalized landscaping from minor repairs to full turnkey projects. Transform your outdoor living area into an inviting backyard paradise with one of our water gardens, ponds, cascades or rock bubblers. 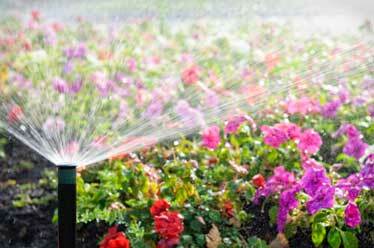 Protect your investment with a partial or complete RainBird sprinkler system. 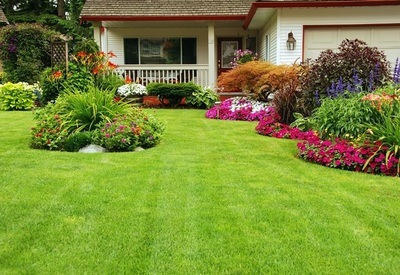 Greenup Lawn and Sprinklers offers you personal service from design to the finishing touches with impeccable workmanship by a skilled and dedicated team. "No shortcuts ... Only Quality!" 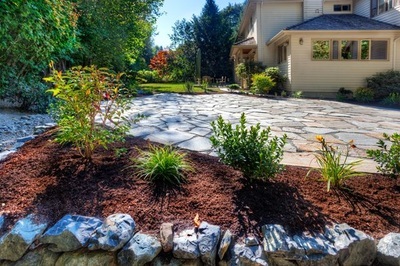 ​Greenup Lawn and Sprinklers mission is to transform your outdoor living space into your own paradise retreat by providing you both affordable and professional service while increasing your property value at the same time. 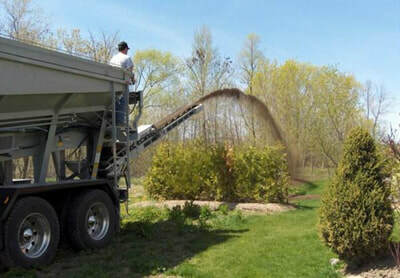 ​We pride ourselves in honesty and customer satisfaction. "Each project is done as if it was Our Own Home!"